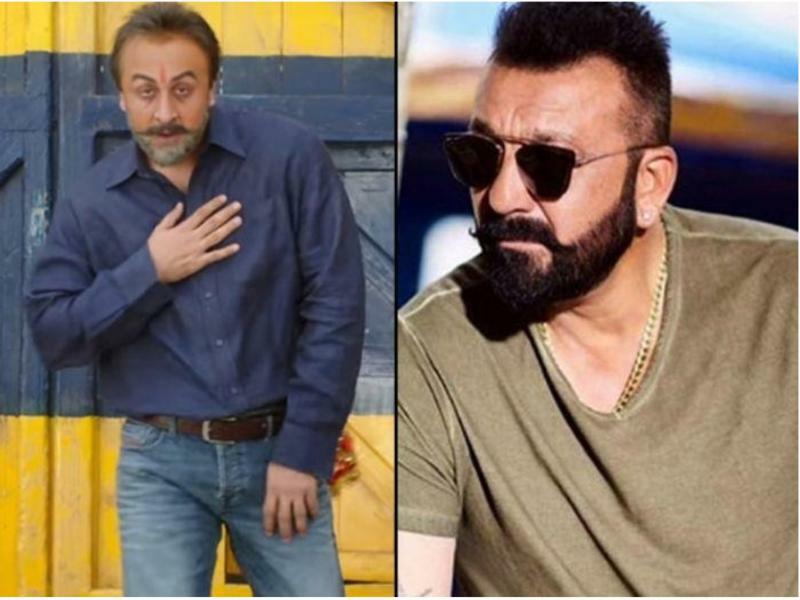 Sanju being one of the most awaited of this year and after the movie has released finally last Friday, the hysteria around the movie has lost all boundaries. Running very successfully in the box office, the fans of Sanjay Dutt, Ranbir Kapoor and Rajkumar Hirani, all are loving the audience’s and critic’s reactions. Though in most cases critics have given a green light to the film and have given positive reviews for the movie but a minor group of critics have been giving negative reaction. The movie is already breaking multiple records in less than a week, and the rave reviews continues to pour in but some of the criticism is getting a bit too harsh. Critics, both positive and negative, have to say one thing in common which is Ranbir Kapoor’s portrayal of Sanjay Dutt is impeccable. 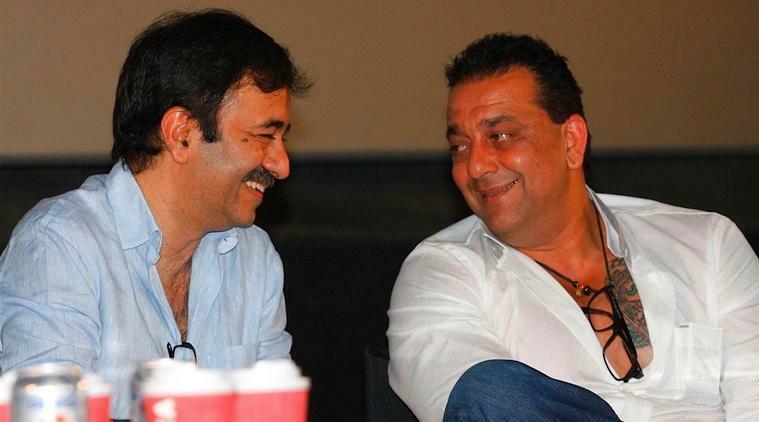 He looks, talks and portrays Sanjay Dutt damn close to himself which is staggering.